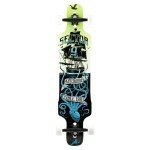 Choosing the best longboard slide gloves is something that can transform your extreme experience like nothing else. They say that the determination and drive of athletes can be judged by their scars. However, if you quite enjoy your finger and don’t feel like parting with them just yet, gloves are a must. This is a piece of gear that not only ensures safety, but also does wonders to provide awesome maneuverability and allows for tricks that would not be possible without the gloves. What is the point of gloves? 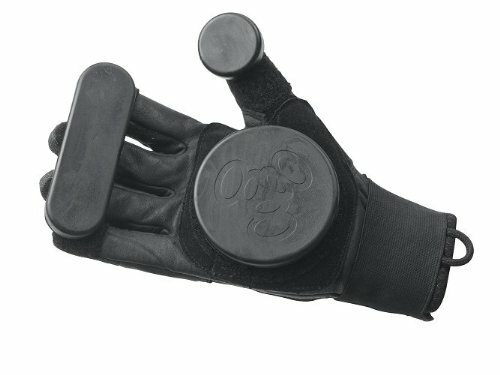 The right glove provides control over the longboard. This is because, no matter what the speed, when with gloves, you can touch the ground and come to a graceful stop or drift into a corner. Sliding is one of the sleekest, most professional and cool looking ways to control your board and it simply is not possible with footwork alone. Without gloves, drifting is nearly impossible – if you do manage it, it looks clumsy and awkward. On the other hand, the gloves allow for a more precise and fully controlled maneuver. Is riding with gloves better? 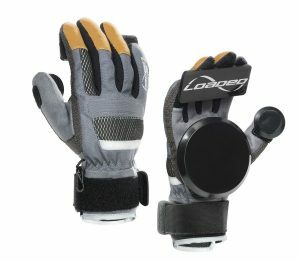 While those who have chosen longboarding as a means of transportation might not need gloves in every situation, downhill riders and freeride lovers can surely benefit from this equipment. Some of the technical slides that cannot be performed without gloves are the pendulum, 1-footed stalefish, K9 and coleman. The more you advance at longboarding, the more slides you’ll want to perfect and gloves are the way to do it. What is more, longboarders often face situation when abrupt stops are necessary and in those cases shut-down slides can best be performed with gloves. Even though performing cool tricks is certainly what attracts people around the world to longboarding, safety should not be neglected. A longboard might look like a simple board with wheels, but in reality it is an amazing tool that can help riders achieve speeds of up to 80 mph. This is an incredible rush, but it can also be very dangerous without the right protection. Just picture touching the pavement at this speed – even the slightest contact can be fatal for your hands and fingers – here is where longboard sliding gloves come in. They provide sturdy protection so you no longer have to worry about sacrificing a finger for the sport you love. Naturally, the sleek, brilliant design is what catches the eye first, but it does not guarantee a quality product. When it comes to gloves, you need to keep in mind a few key details, in order to pick the best and most practical item. 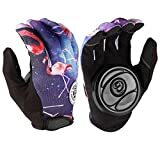 First of all, longboarding gloves need to be lightweight, otherwise they make your hands difficult to control, slow you down and make you clumsy, rather than agile. However, it is essential that lightweight is not at the expense of durability. You don’t want your gloves to come apart at the middle of a slide and running to the board shop for a new pair every two weeks is no fun either. Look for double stitching and enhanced fabrics that can withstand hard riding. The gloves should not be too bulky or stiff either, because this way it will be difficult to grab the board. Still, every glove needs a few rides to get broken into. Another key aspect to consider are the palm pucks – bulkier, solid parts of the glove that are placed at key points. Usually those are the areas that come in contact with the ground most often and if there were only fabric, it would shred in a heartbeat leaving your palms bare and vulnerable. Pucks are usually constructed out of hard plastic that is not easy to wear out and provides solid protection. Remember that low-quality pucks can be recognized by their softness – soft pucks don’t slide well and wear out very quickly. What are some good gloves out there? 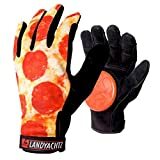 Even when you know what you appreciate the importance of quality gloves and know the key specifications to look for, choosing truly good longboard sliding gloves can prove to be a challenge. If you don’t like the hassle of aimlessly roaming the shops, without being able to find a quality buy at a good price, here are a few suggestions for models you might want to consider. Loaded is a great manufacturer, with a lot of traditions in longboarding and has gained the customers’ trust around the world. The Slim, minimalist design strikes an optimal balance of dexterity, protection, and durability. 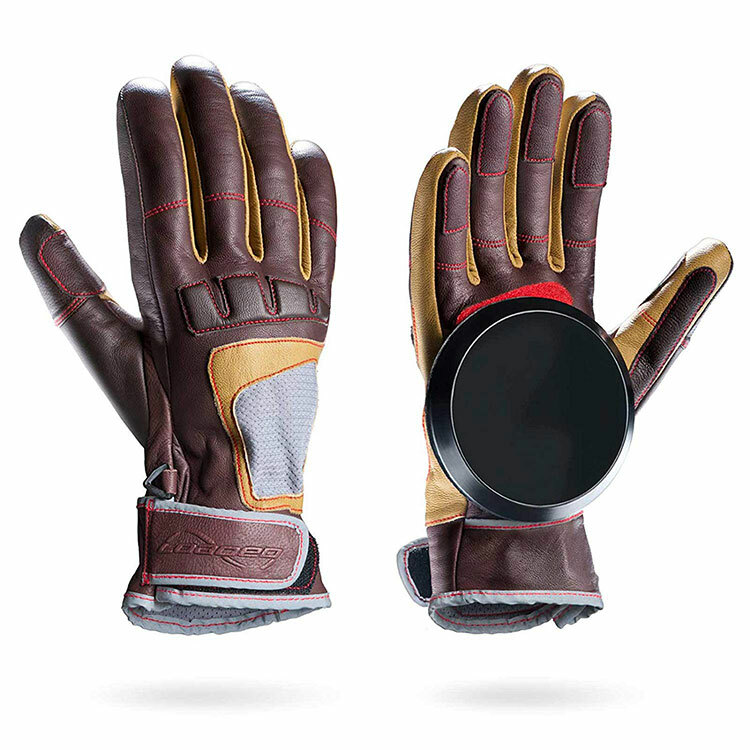 The ultra-high molecular pucks on the palm and fingertips ensure maximum safety, while the removable foam EVA wrist protection is intended to create and all-around comfortable, grippy and dependable glove. Supple yet durable goat leather construction. The fingertips and most contact-prone areas of these gloves are stabilized with a tear-resistant Keplar fabric. These gloves feature pucks on the fingertips, thump and palm, with the central one being PU, which makes it extra resistant. The wrap around wrist Velcro, on the other hand, ensures a good fit. 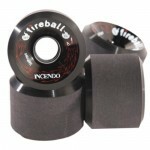 The design is classic black, which goes well with any board style. These gloves have a very clean, classic design, but they do attract with vibrant colors. They come in four pattern designs, so you can choose the one that suits your personal style best. The Sector 9 Rush Slide Gloves An entry level slide glove packed full of performance features! Up your game and protect your mitts with these new slide gloves from Sector 9! Super lightweight product, fantastic for riding in the heat, as the Coolmax lining and vented mesh will keep the moisture out of your hands and will make sure you don’t overheat even in the most rush-evoking situations. These gloves are made entirely out of fabric- Cordura, Kevlar, Synthetic Suede and Lycra and so they are incredibly comfortable and ensure maximum grip with the board. They feature pucks on the fingertips, thumb and palm. 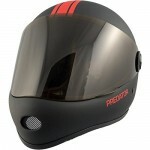 This is a good choice for those looking to get inexpensive gear that is fairly durable. Made with a mix of Kevlar, nylon and suede for lightweight, durability, and breathability. Double stitching in wear zones for higher durability. Replaceable slide pucks made from super durable UHMW. 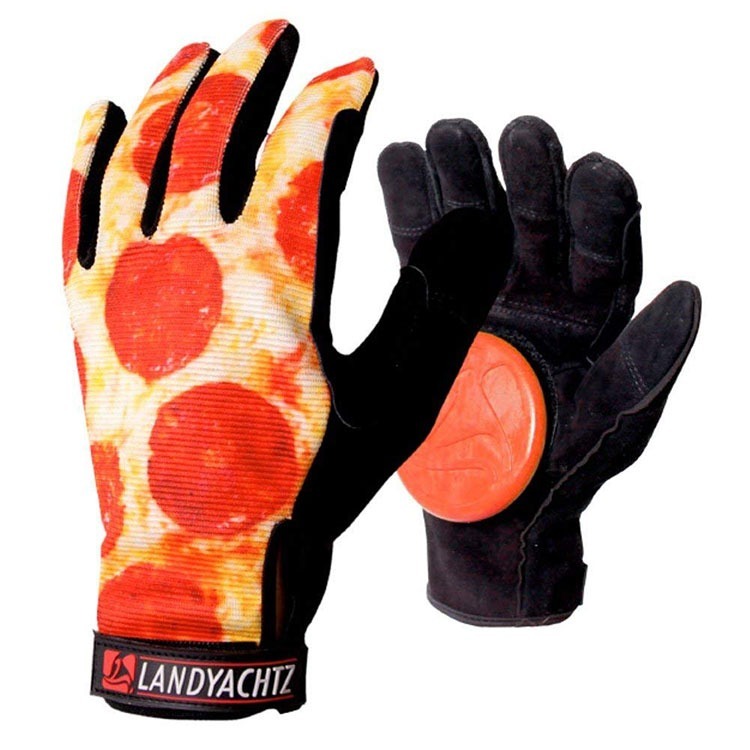 Longboard slide gloves are an essential piece of equipment for a quality extreme experience. If you want to perfect your tricks and look super sleek on those steep hills, while ensuring fast reaction, quick stopping and maximum security, then gloves are a must. Choosing one of the best longboard slide gloves above means never having to worry about tearing your skin again.